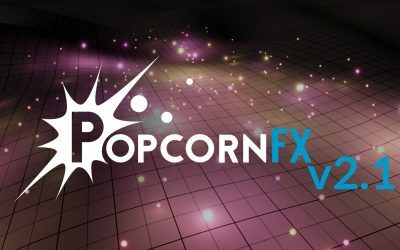 Let’s meet at the SIGGRAPH 2018 ! 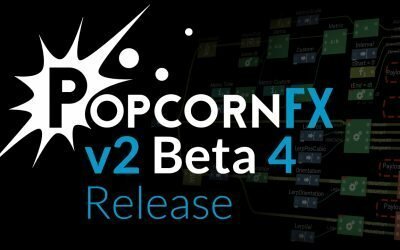 The PopcornFX Editor v2 Beta will be shown on the booth. 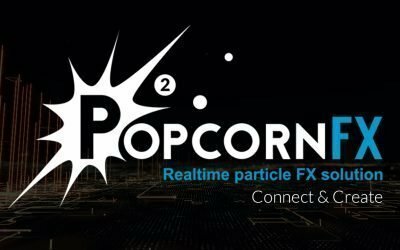 Come to discover those new features such as the timeline, performance analytics, GPU support, the editor running on PC/MacOS/Linux and much more!